If you communicate with anyone or any business these days, you need an email address. Although, many people use a machine-based program like Microsoft Outlook, moving your email to a web-based system can give you more flexibility and features. 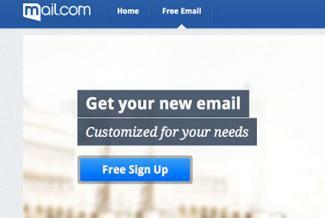 Email providers are offering more bells and whistles with their accounts. Even free accounts offer a wide variety of domain names and features like free storage and no display advertising. 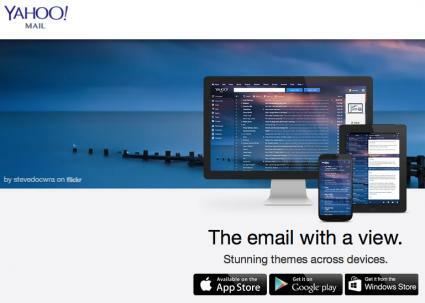 One of the oldest online email services, Yahoo offers a paid and free version. The free version (with ads) probably works for the majority of users. Although the company no longer offers truly unlimited storage, the one TB (terabyte) of space introduced in its October, 2013 revamp is as good as unlimited for most users. For about $50 a year, you can upgrade the account and have ads removed. Yahoo remains one of the most popular choices for email providers. PC Mag rates the service as good (3.5 out of 5 stars), citing downfalls like the inability to easily separate marketing and social media emails (like Google's tab system) and the removal of video and voice chat in the recent upgrade to the service. 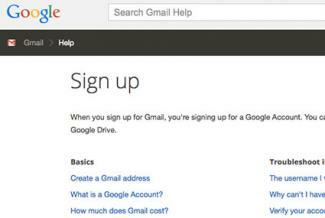 When it updated its interface in May, 2013, Google did the opposite of Yahoo. While Yahoo removed tabs in its update, Google added them. The addition simplifies sorting of email because the three included tabs - Primary, Social and Promotions - for the most part cleanly segment incoming email. This allows users to zero in on the task at hand. The interface is slightly more cluttered than Yahoo, but still manageable. The left pane includes folders and the Google+ Circles feature. Although the service include ads, they are textual ads to the right of the content, which are less intrusive than display ads that can be animated and cover the workspace. 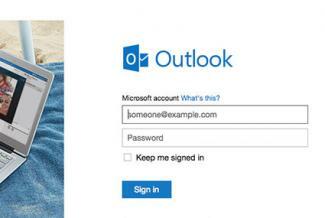 Microsoft's Hotmail is a thing of the past, as it has been replaced by the modern and stylish Outlook.com. The site utilizes a user-friendly minimalist interface with email folders in the left pane and messaging, Skype and social media in the right pane. Even though it is free, there are no annoying ads. You can easily organize your email by folders and categories, forward to another account or write for another account and send it from Outlook.com. 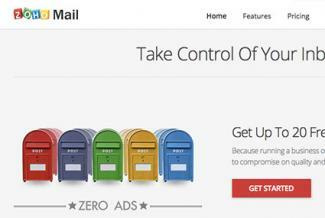 If you are own a small to medium sized business, then consider Zoho Mail. It offers a free and paid version, but either version is designed to integrate with Zoho's business apps. The free version comes with 5 GB of storage and you can send attachments up to 10MB in size. However, the main limitation for the free version - especially in a business environment - is that only five users are allowed. The free version also does not permit the ability to sync with your Google calendar. The interface is very intuitive. Users will likely feel comfortable with its Outlook-like features and easy formatting. Although maybe not as well-known as Google, Yahoo or Outlook, the features included in the Mail.com email service are definitely comparable. Possibly the nicest feature of the service is you can choose from more than 200 domains for your email if you do not want your address to be yourname@mail.com. The interface is simple to use and includes preview pane, easy access to formatting tools, and folders are conveniently located in the left pane. You get 2 GB of free storage which can be used for anything: emails, attachments, music or photos. Ads can be removed by upgrading to premium version for about $20 annually. When selecting an email service, it is helpful to make a list of the tools you need. If the email service is going to be used to handle a lot of incoming photographs, then you may want to make storage and ease of handling images a priority. However, if you primarily use social media you may be more concerned with how well the email service automates tasks and how easily it allows you to import contact information. Once you have a clearly defined idea of what you will use the tool for, selecting a service is easier.